Since the melaveh malka is meant to extend the Shabbat experience to the weekdays, it is comparable to the other Shabbat meals. Thus it is appropriate to put a tablecloth on the table and set it nicely. It is also appropriate to remain in Shabbat clothes until melaveh malka is finished. 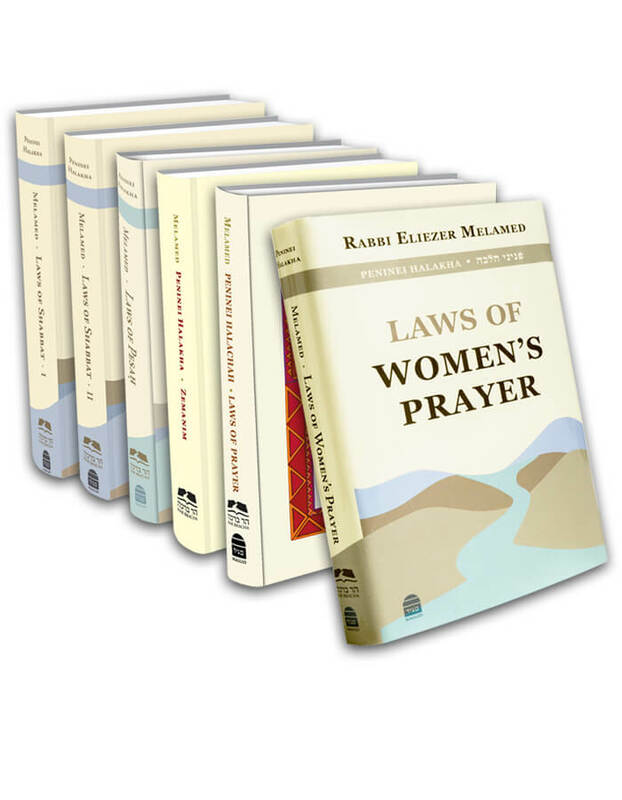 Just as Shabbat meals are equally relevant to men and women, so is melaveh malka (SSK 63:1-3). Ideally one should have bread for melaveh malka, as one does at all the Shabbat meals, and one should make a special dish in honor of the meal. One who is not very hungry should try to eat at least a kezayit of bread along with something else. If he does not wish to eat bread, he may eat either mezonot, a cooked or fried food, or, minimally fruit, similar to se’uda shlishit (section 5 above). One who does not have enough food for three Shabbat meals as well as melaveh malka should give precedence to the Shabbat meals. He can fulfill the obligation of melaveh malka with a kezayit of bread (SHT 300:9). Ideally one should eat melaveh malka fairly soon after Shabbat ends. One who is not hungry then should try to eat within four hours of nightfall, or minimally before midnight. If he was not able to eat before midnight, he may still eat at any point during the night (Yeĥaveh Da’at 4:25; SSK 63:5). Some maintain that one who continued se’uda shlishit past the end of Shabbat is exempt from melaveh malka. However, the custom is that even in such a case, one still eats melaveh malka later on (Kaf Ha-ĥayim 300:11). This entry was posted in 07 - Shabbat Meals and Melaveh Malka. Bookmark the permalink.